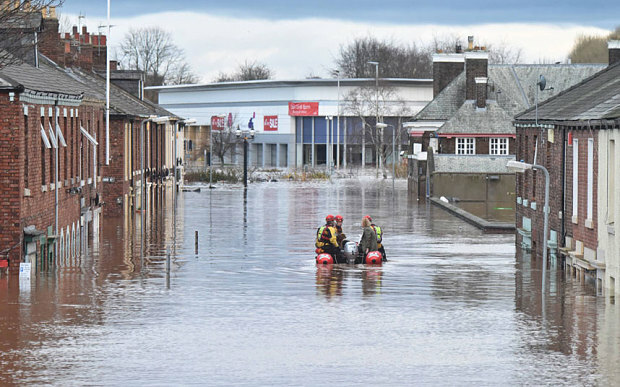 There has been widespread and severe flooding in Lancashire and Cumbria due to unprecedentedly heavy rainfall in a short period from Storm Desmond. One feels for the people affected, many not for the first time. Extreme weather events associated with climate change are already more common: we need to make sure the assumptions used in the modelling of the Oxford Flood Alleviation Scheme (Oxford FAS) sufficiently take into account the effects of climate change.